Huntsman Corporation, a global manufacturer of differentiated speciality chemicals, announces the introduction of a new RIMLINE HC+ PU resin system that offers significant benefits for automotive interior vehicle design and efficiency. 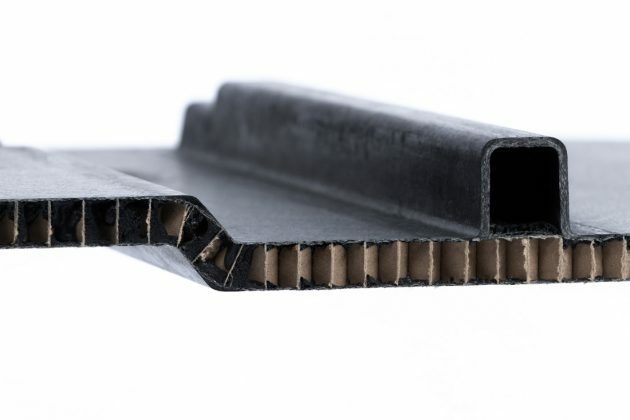 Joining the trusted RIMLINE resin technology suite of automotive composites proven solutions, RIMLINE HC+ PU resin system is a two-part product that can be spray-applied to fibreglass reinforced honeycomb panels to form a tough, robust and long-lasting lightweight composite material. 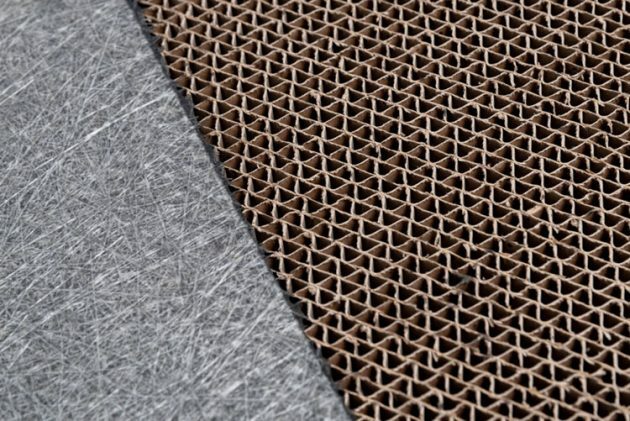 Such composites can be used to provide versatile, weight-saving solutions with high strength and rigidity for parcel shelves, trunk load floors, interior panels, etc. Enabling design freedom through its suitability to more complex honeycomb panel shapes, the outstanding performance characteristics of RIMLINE HC+ PU resin system are complemented by superior edge finishing and reproduction of intricate mould details. Combined with a good adhesion profile and high resistance to temperature, RIMLINE HC+ PU resin system is easy to apply with a long spray time and short cure time, permitting a high number of releases between cleaning cycles with low levels of material waste. RIMLINE HC+ PU resin system can be formulated to produce individually tailored material solutions to meet stringent and often complex project requirements. Huntsman’s technical experts can support automotive designers with differentiated solutions, which capture project requirements and integrate market trends for lighter, more fuel-efficient vehicles whilst addressing the need for high quality standards that deliver passenger safety and comfort.